“I can’t sleeeeeep. Please be quiet or I’ll flip out, and trust me, you don’t want to see that” she bellowed from underneath her pillow. The memory was all too fresh. The desperate attempt for a couple of hours nod beforehand, the psychological heaviness that felt like it was crushing her spine at the mere thought, the overwhelming 4:00 O’clock nausea oozing from every cell of her body as it whaled for sleep. The battle to make it to another sunrise where she was finally free to race to bed with a flying jump and snore like a brown bear in winter-for a couple of blissful hours-until the night duty hangover began. She reflected on times gone, whilst relaxing on her soft cosy couch, toes tickling the glass of the coffee table. “Wake up sleepy” the boss scolded as he wacked her with a ruler. She lifted her head off the desk, pen still in hand, eyes squint, horrified that he would accuse her of such a thing. “Do you like Banamarama?” she asked the grumpy nurse. “Ay?” He was concerned she was worse than he originally thought. The last thing she remembers was addition. It’s hard to add numbers in your head without a calculator at half past nought in the morning. Her focus was off, but as she stared at the paper below, she could see an incomplete number. The room was dark and quiet, the worst possible scenario. 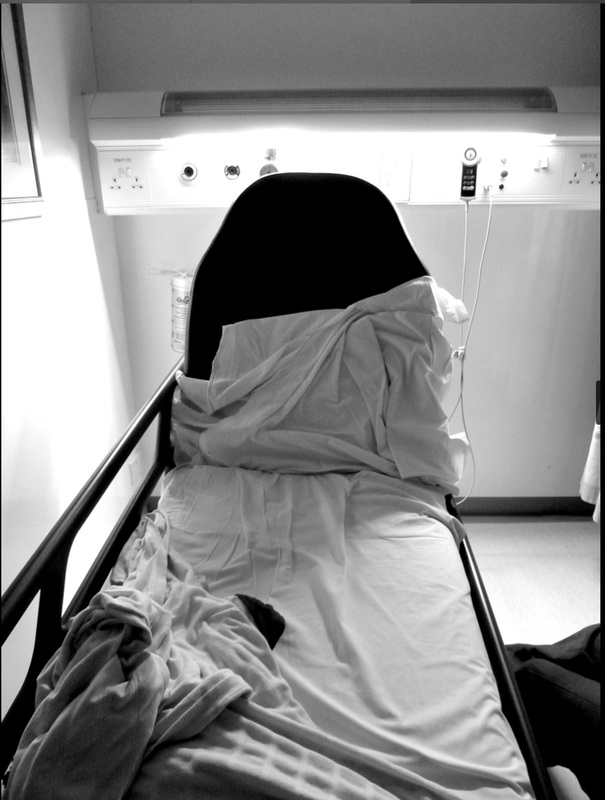 Except for the background noise of the ventilator….it was like a sleeping pill. A sweet lullaby trying to hypnotise. She wondered if anyone else was stuck on the number 100. If anyone else liked that Banamarama song as much as she did. She wished she was one of those ladies dancing in broad daylight, where the sun warmed, lunch was on its way, and pegs were not needed to hold open eyelids. Cup of tea now in hand, she thanked the light outside the window for pulling her back to today. It’s windy, the trees are so many different shades of green, and it’s not 3:00 am.